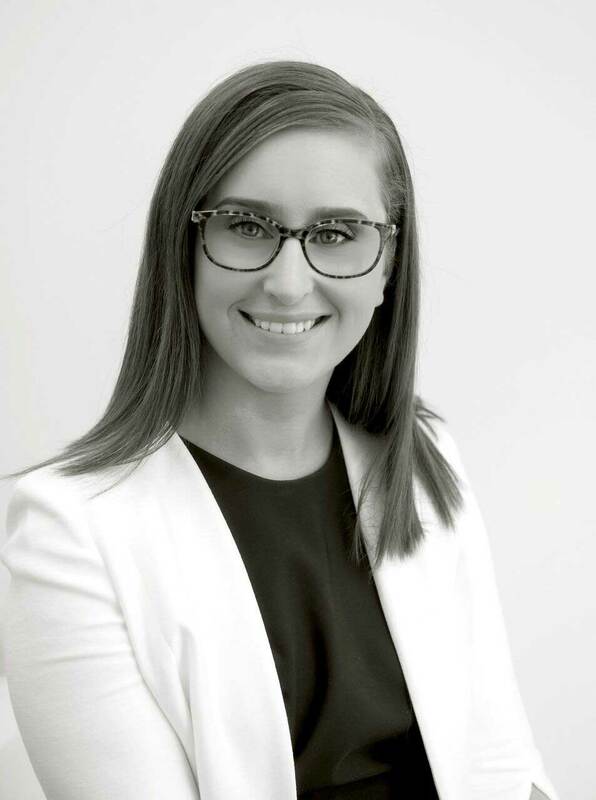 She possesses the technical skills to diligently represent clients, ensuring they are empowered throughout the process with sound and efficient legal advice. She acknowledges that the issues clients face following separation are usually foreign and potentially overwhelming, and aims to aid that process and ease the burden. 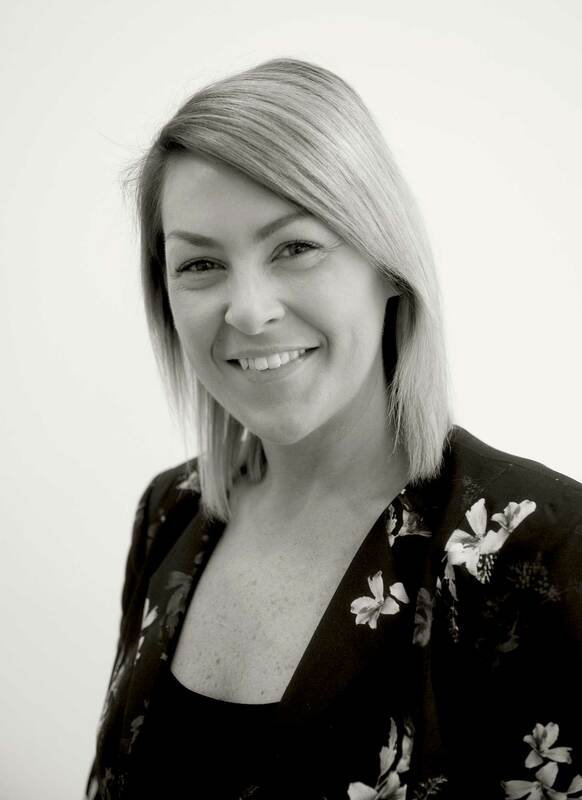 Rebecca is also acutely aware of, and practices the importance of dealing with clients in a professional yet empathetic manner. She is always working towards reaching a time and cost effective resolution. When faced with a challenging matter, Rebecca has no qualms in applying the tenacity and attention to detail that will successfully see the matter through, including advocating for her clients in Court if needs be. 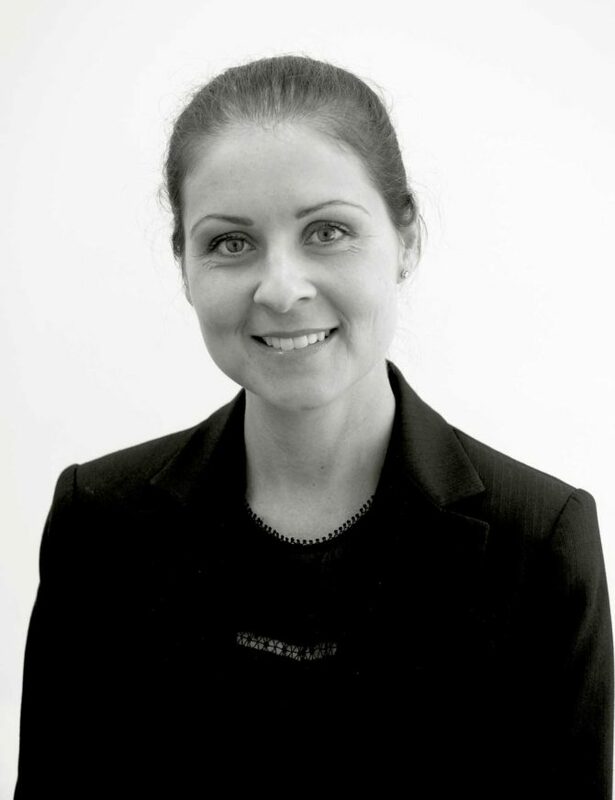 Prior to joining Doolan Callaghan Rebecca was the Managing Director of a general practice firm on the Northern Beaches where she gained insight and experience in a wide range of other areas of law including commercial and civil litigation, conveyancing, intellectual property and commercial law. It also helped her identify her passion and personality ‘fit’ with Family Law. Rebecca grew up and remains living on the Northern Beaches and is actively part of the sporting community. When not helping clients, she enjoys being with her family and friends.